Why choose London Students Tours? At Students Tour, we aim to bring the highest quality tours at affordable prices. We have tailored our tours to meet students’ needs. > Leeds Castle, Canterbury and Dover We don’t cut corners. We pay more for our coaches. Your safety and comfort during the tours is of paramount important to us which is why we provide high quality coaches for our tour operation. 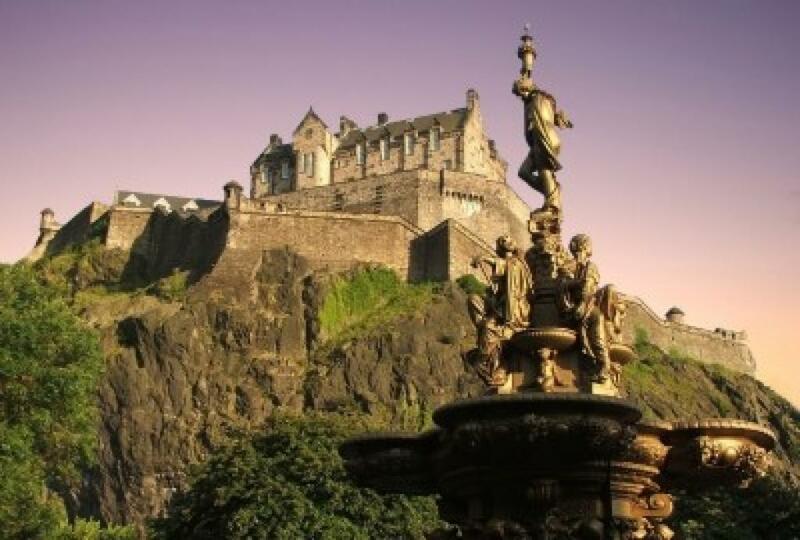 > Edinburgh Festival, York & the Scottish Highlands We pay more for our guides.